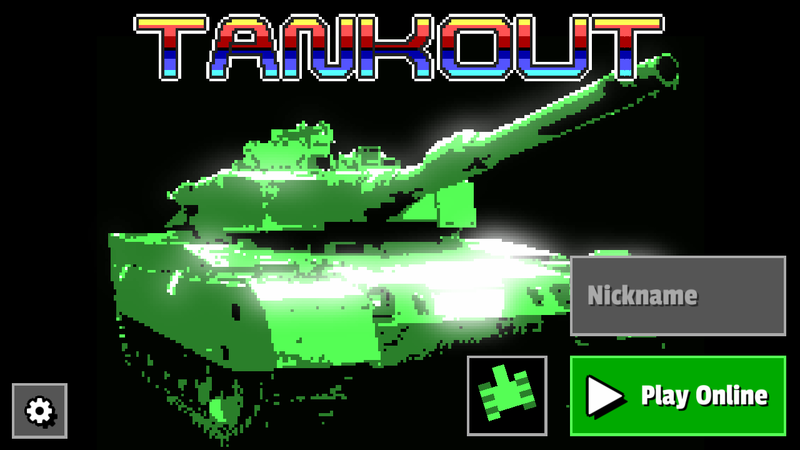 TANKOUT MOD APK is an online multiplayer shooter game by Hassey enterprises the brain behind the popular strategy game Galcon. 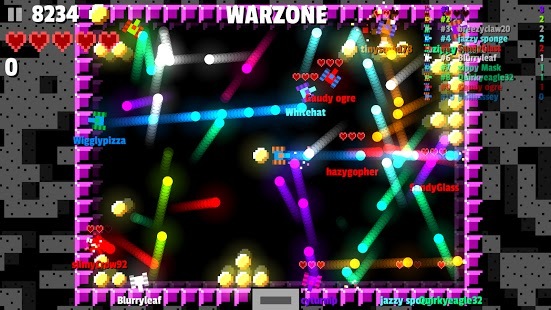 This game is all about engaging in a shootout with your friends and enemies in different arenas. The game graphics is based on retro tho it’s cool. 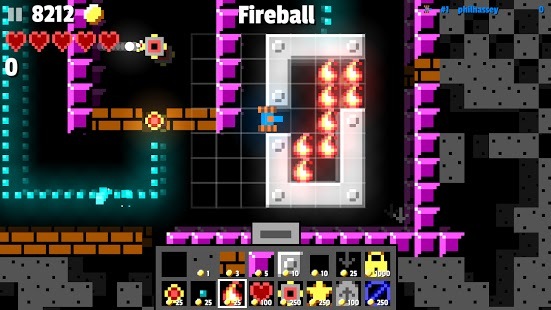 In the act of engaging in a battle with other tanks, you can also collect coins to buy more blocks to build up your hide out, weapons, and other interesting objects. 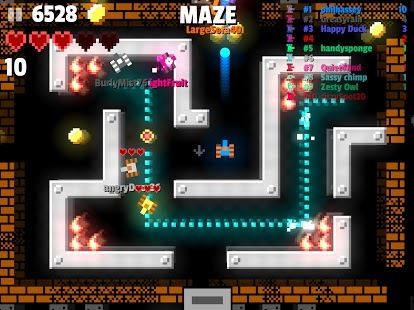 Setting of traps is allowed, you can set traps for other enemies/tanks using turrets and fireballs but that’s if you can succeed being blow up by other tanks before you are done contraption. 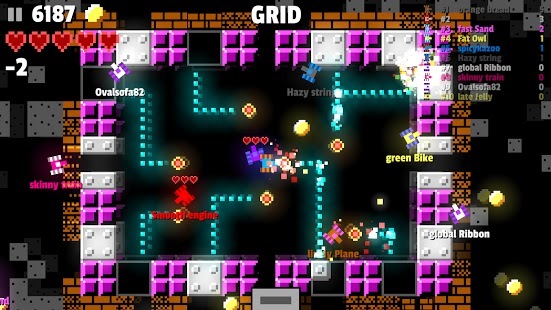 On the control side you have a virtual joy stick at the bottom left of he screen which is used to control the movement of the tank and at the bottom right corner of the screen is the action buttons. 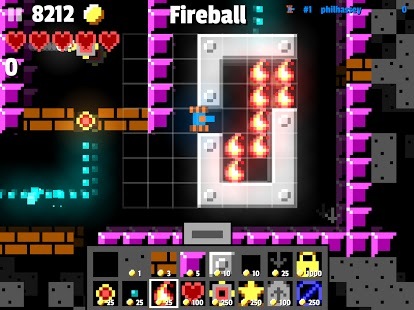 This game is free to download on google play but contains in app purchase which can be used to buy weapons but with TANKOUT MOD APK you have unlimited money. Happy Gaming! System requirements: Android 3.1 and Higher.